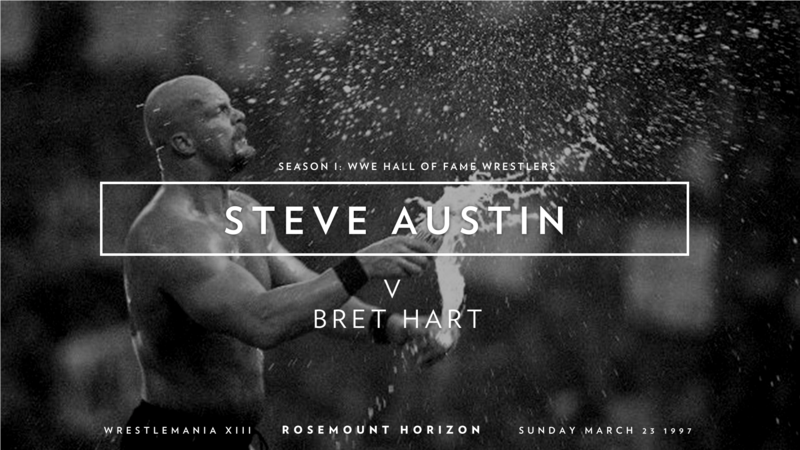 In the second installment of their Hall of Fame series, Chris & Fax cover the man who arguably defined the Attitude era, Stone Cold Steve Austin. They cover his match against Bret Hart submission match from WrestleMania XIII. Joining them is Dennis Holden, host of Dennis Has A Podcast.